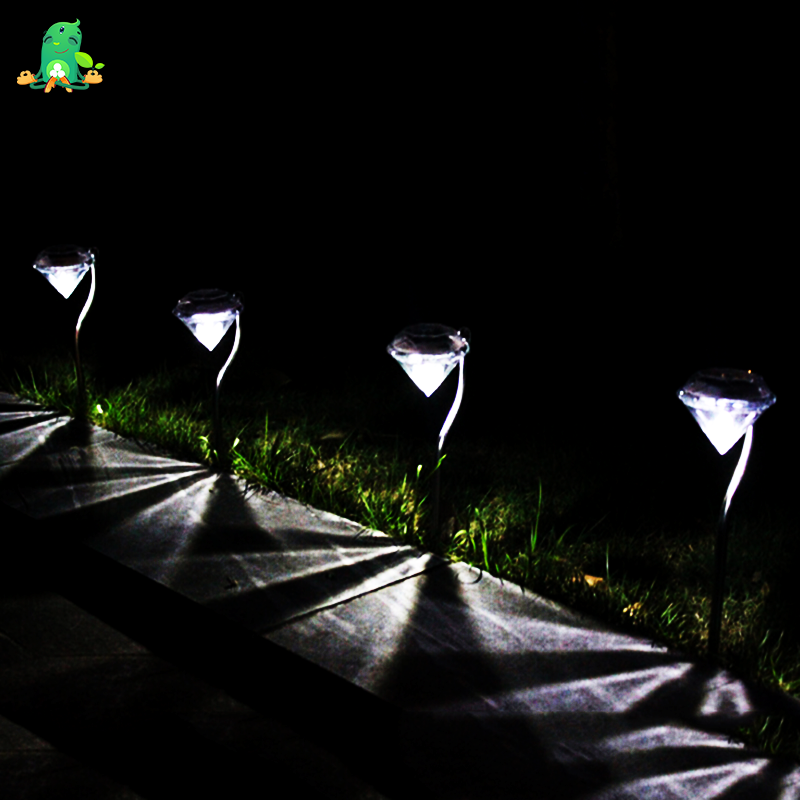 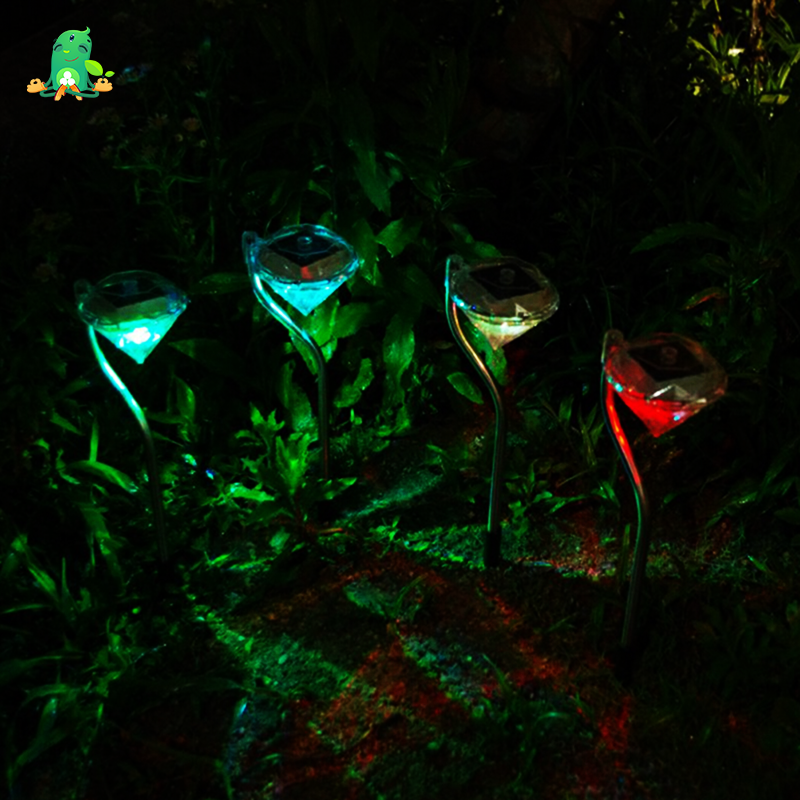 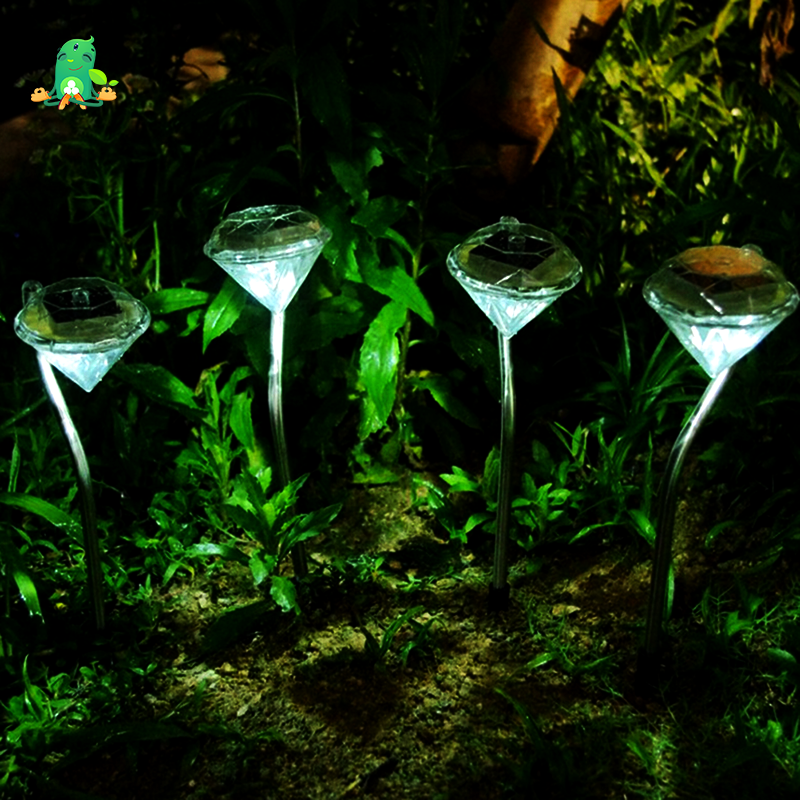 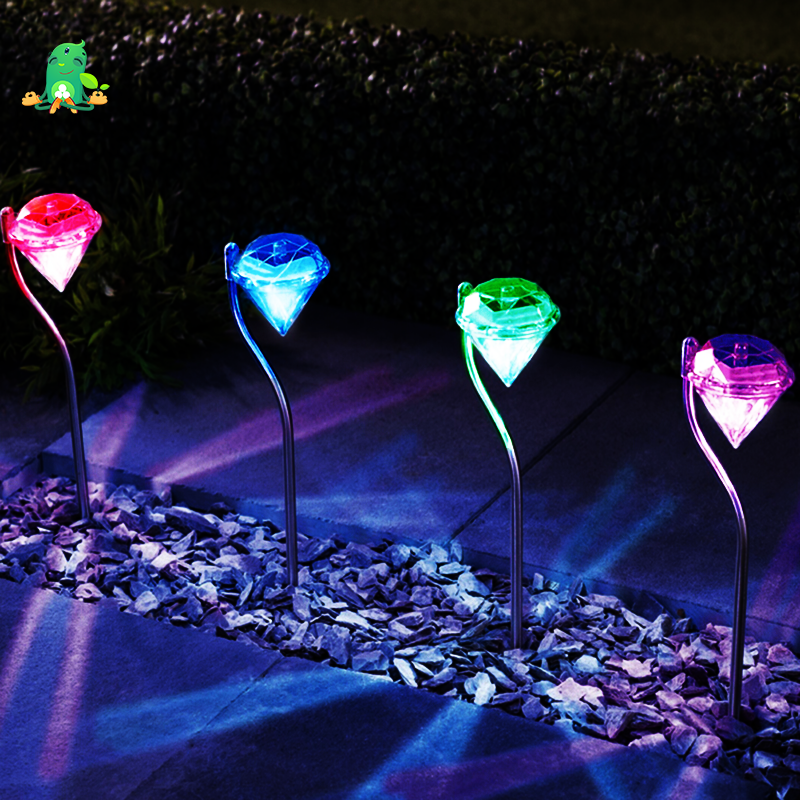 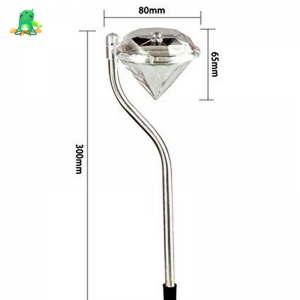 Illuminate your garden with style by these color-changing diamond-shaped led lamps. Put these on your garden and it will surely make it livelier making it stand out on your neighborhood. Solar-powered, water-proof, color-changing and no wiring required these lamps is surely a work of innovation. 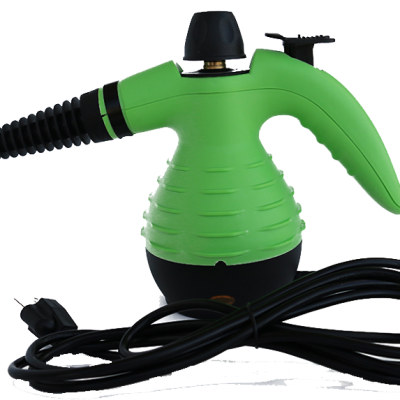 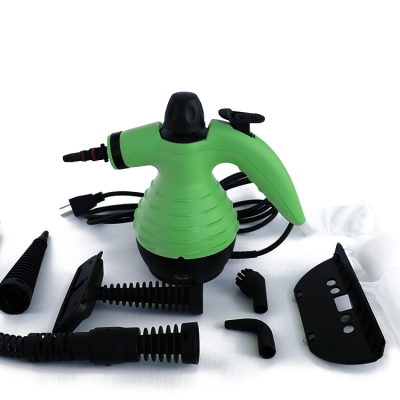 Try these garden lamps and be the envy of on your neighborhood now.